Gothenburg, Sweden - September 27, 2018 - As part of an innovative partnership between the Volvo Group, California's South Coast Air Quality Management District (SCAQMD), and industry leaders in transportation and electrical charging infrastructure, Volvo Trucks will introduce all-electric truck demonstrators in California next year, and commercialize them in North America in 2020. 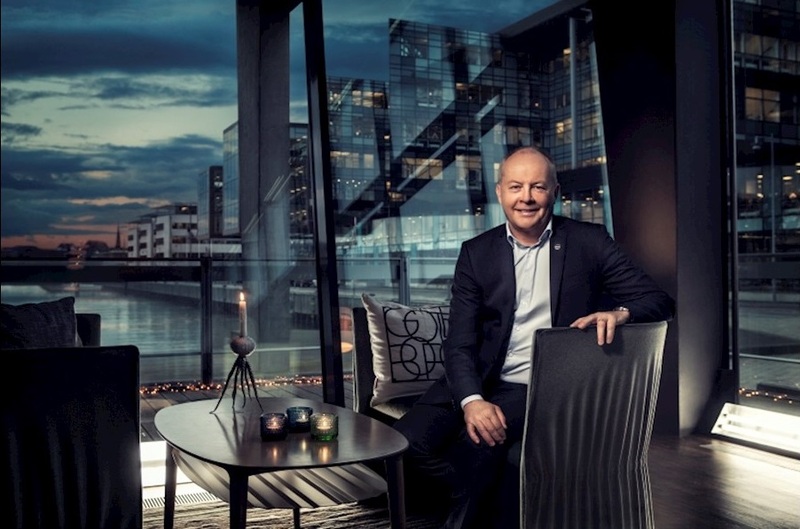 Volvo Trucks want a better everyday life for all people living, working and visiting our towns and cities. 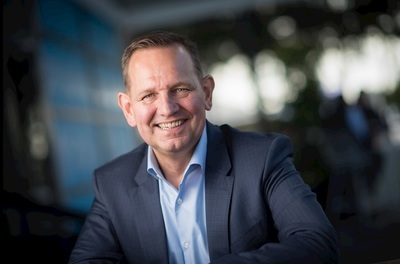 Electromobility is an important part of Volvo Trucks’ ambition to move towards our vision of zero emissions and we are working with cities around the world that are actively seeking to improve air quality. The Volvo LIGHTS project will involve 16 partners, and transform freight operations at the facilities of two of the United States' top trucking fleets. 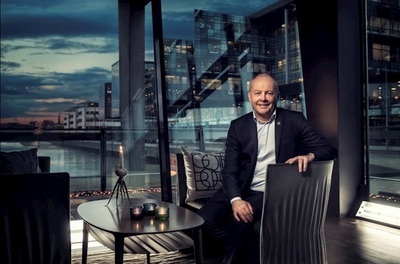 Claes Nilsson, President of Volvo Trucks. 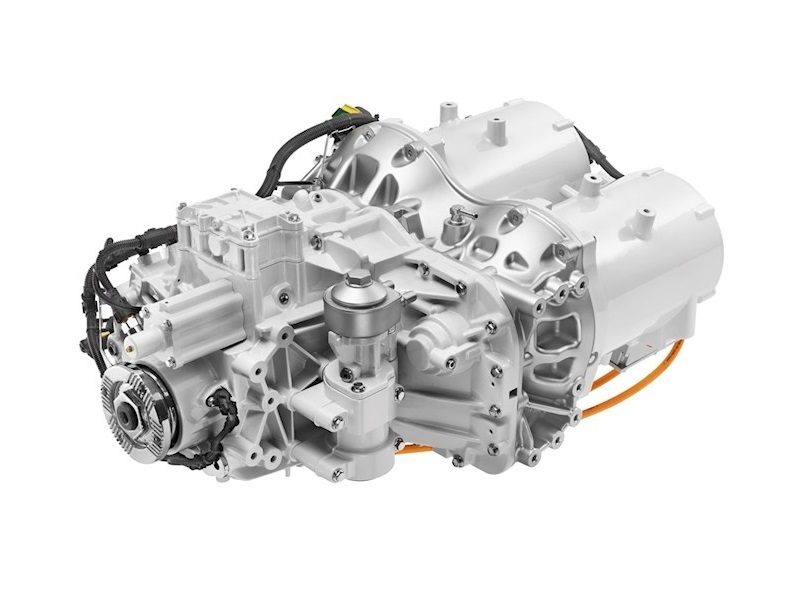 "This is an excellent opportunity to show the end-to-end potential of electrification," said Peter Voorhoeve, President of Volvo Trucks North America. "From solar energy harvesting at our customer locations, to electric vehicle uptime services, to potential second uses for batteries, this project will provide invaluable experience and data for the whole value chain." 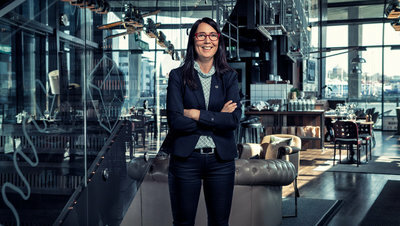 Anna Thordén, Product Manager, Electromobility at Volvo Trucks. • Energy storage: Lithium-ion batteries, 200-300 kWh. • Energy storage: Lithium-ion batteries, totalling 100-300 kWh. • Volvo Trucks will deploy eight multi-configuration battery Class 8 electric demonstration units (GVW +15 tons), and an additional 15 precommercial and commercial units, throughout California's South Coast Air Basin. • The project will also integrate non-truck battery-electric equipment, non-proprietary chargers, and solar energy production equipment. • The project will reduce an estimated 3.57 tons of criteria pollutants (defined air pollutants) and 3,020 tons of greenhouse gases annually. The Volvo FE Electric has a Volvo developed driveline with twin electric motors producing a total maximum power output of 370 kW and continuous power output of 260 kW. 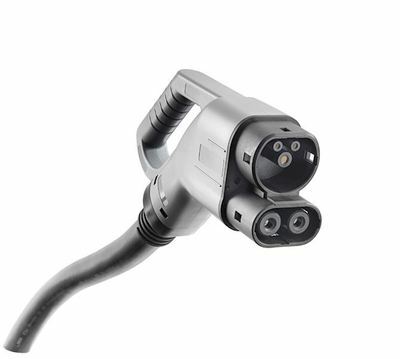 The FE Electric offers two different charging systems – CCS charging with charge power up to 150 kW DC and Low Power Charging with charge power up to 22 kW AC. Volvo Trucks provides complete transport solutions for professional and demanding customers, offering a full range of medium to heavy duty trucks. Customer support is secured via a global network of 2,100 dealers and workshops in more than 130 countries. Volvo trucks are assembled in 16 countries across the globe. In 2017, more than 112,000 Volvo trucks were delivered worldwide. 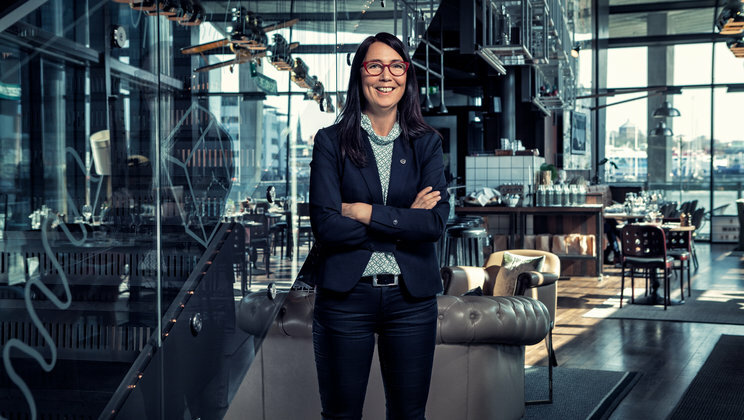 Volvo Trucks is part of Volvo Group, one of the world’s leading manufacturers of trucks, buses, construction equipment and marine and industrial engines. The Group also provides complete solutions for financing and service. Volvo Trucks´ work is based on the core values of quality, safety and environmental care.